Remove all the guesswork and get a customized program that just works — no matter your schedule, preferences, or experience. No more worrying about what to eat, how to exercise, or what to do next. Your only job is to show up and follow the plan. Confused? Ask questions and we’ll simplify. Leave all the details to us, and get on with the rest of your day. Going on vacation? No problem. Traveling for work? We’ll help you out. 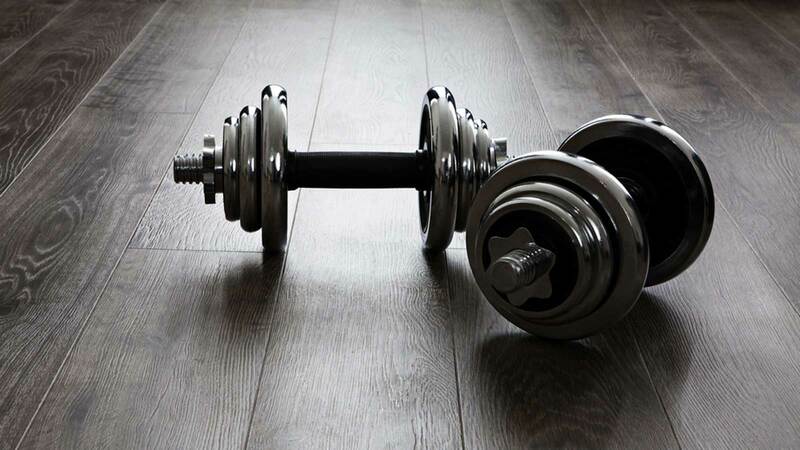 Want to skip the gym and exercise at home? You got it. No matter what you’ve got going on in your life, we’ll adjust your plan so you can stay consistent and continue getting great results. As a passionate American Council on Exercise Certified Personal Trainer, my role is to guide, enable and make training a fun and rewarding experience. I love to see my clients achieve their personal health and fitness goals, through a tailored approach of regular fitness activities and guided fitness programs. Time and time again, I’m reminded of the positive effects exercise has on my own physical and psychological well-being, and my appreciation for what our bodies and minds can achieve is ever increasing. I want to share my enthusiasm, encourage a happier lifestyle, and help you realize what your body is capable of. 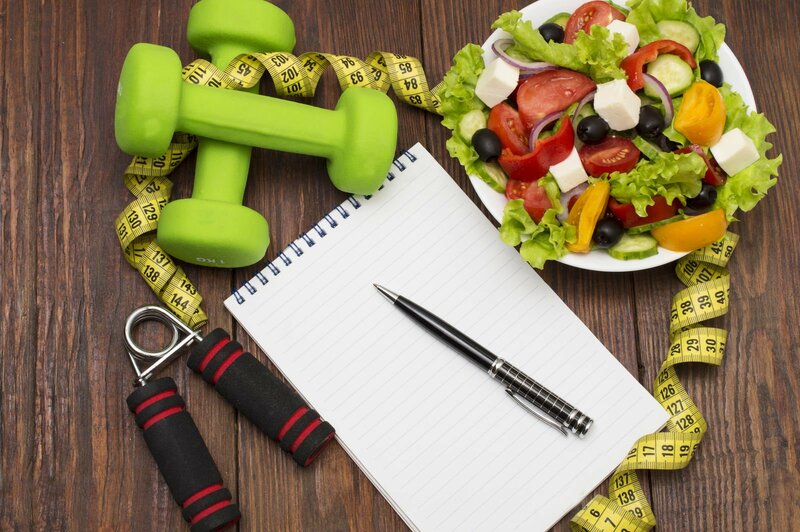 As a certified American Council on Exercise Lifestyle Weight Management Coach, I try to help clients achieve a balanced lifestyle that encompasses all dimensions of health & wellness. My aim is to equip you with not only the skills, but also the knowledge of how to reach your fitness and health goals. Whether it’s to be ready for a marathon or to be ready for the mountain, my mission is to help guide you through your journey to get there. 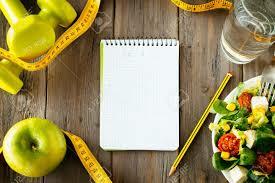 All plans are fully cuztomized based on your body type, diet and personal habits. They are designed to help you reach specific goals for fitness, such as weight loss, building muscle, or preparing for your wedding. The videos in the workout app are well-crafted to help you understand exactly what to do. This TRANSFORMATION PACKAGE consists of a personalized Workout program + Diet Plan tailored to suit your needs and goals. Designed with the best and most effective exercises, sets and rep ranges so you get the most bang for your workout buck + A fully personalized easy to follow diet plan. Fully personalized workout plan designed either for Male or Female. Designed with the best and most effective exercises, sets and rep ranges so you get the most bang for your workout buck. I have had the best experience having Shreejith as an online coach. After following Shreejith’s plans I instantly started to feel more energized throughout the day. I highly recommend Shreejith as an online coach, cause no matter what question I have for him he always comes back with a very helpful response. And since I could not afford personal training, online coaching has turned out to be very cost efficient and effective for me. I was skeptical at first, but after giving it some thought, I signed up for it. It was the best decision I could make! All my plans were personalized to suit my needs. 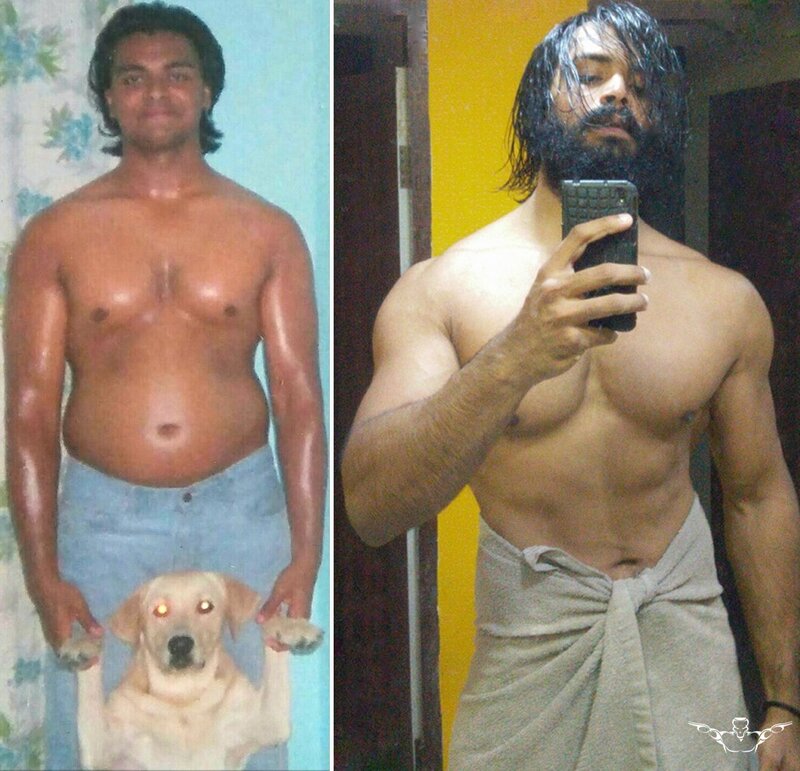 Shreejith has changed my eating habits, my mindset and has supported me every step of the way. Shreejith has an unbelievable amount of knowledge not only with training but his diet program has far exceeded my expectations. With a program especially made to suit my busy lifestyle I can’t thank and recommend Shreejith enough. I’m looking forward to continue my training and dieting with Shreejith and see just how far I can exceed my limits. I have found Shreejith to be extremely supportive, motivational and approachable to help me achieving my fitness goals. 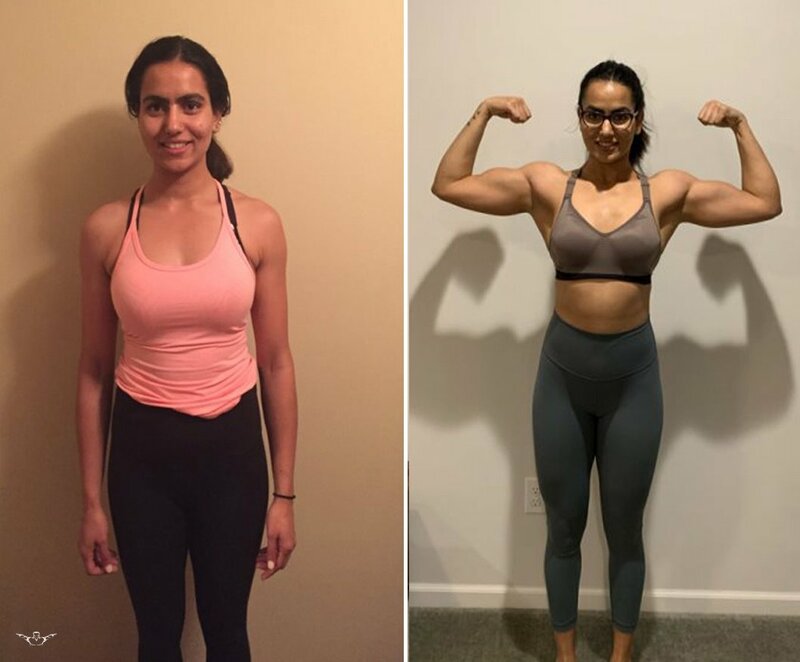 Shreejith has an incredible amount of knowledge with not only training, but the best ways to diet as well, he made small adjustments to my diet through the app which made a world of difference to me achieving the great results I have had so far. Shreejith has been my online coach for just 4 weeks now, in this short time, I feel I have achieved more physically and mentally as a foundation than in the previous 5 years of my training. This is the first ever diet and training plan I’ve been on where I haven’t been starving myself and struggling to find energy at the gym. Shreejith always gives quick replies to any question I may have and is constant motivation for me, helping me achieve my goals. I can’t wait to start this month’s program! Training through an app is wonderful! I don’t have to abide by my trainers schedule and I can work out when I feel like. I can also watch exercise demo videos and communicate with Shreejith through the app. I love the concept of online coaching! I would encourage anyone to take advantage of the benefits of Shreejith’s personalized training as you can be assured of great results, if you work at it!